Up until quite recently, I was sleeping like a baby – waking every few hours, wide awake at 3am and persistently wailing and grouchy. Until, that is, I gave up caffeine, and now my sleep is so, so much better. Like, most nights I now get a good solid night’s sleep. After months without it. it’s absolutely golden. 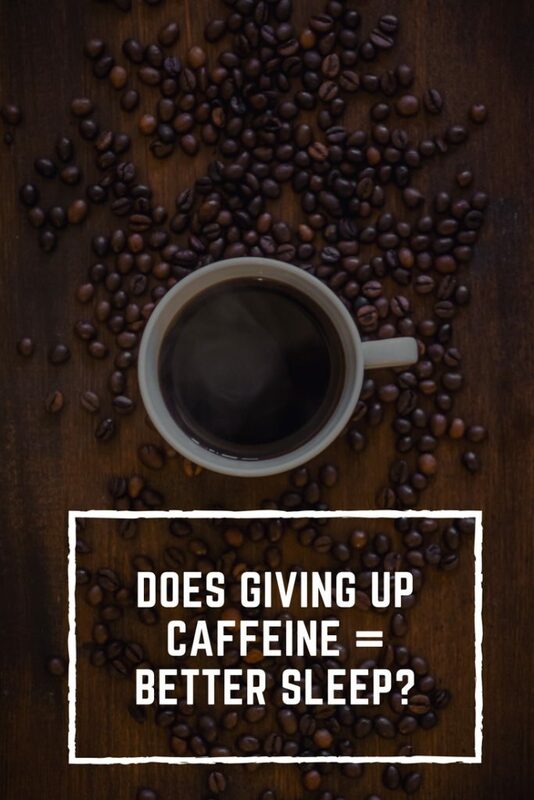 I’m not saying that if you give up caffeine then you will start to sleep through the night too. There are many reasons why sleep can be disturbed, and caffeine may only be a contributing factor. But you might. It can’t hurt to give it a try. And especially if you have problems with anxiety, caffeine is bad news (this is why I gave it up – the sleep thing was just a bonus). The relationship between caffeine and anxiety has been studied extensively by scientists. 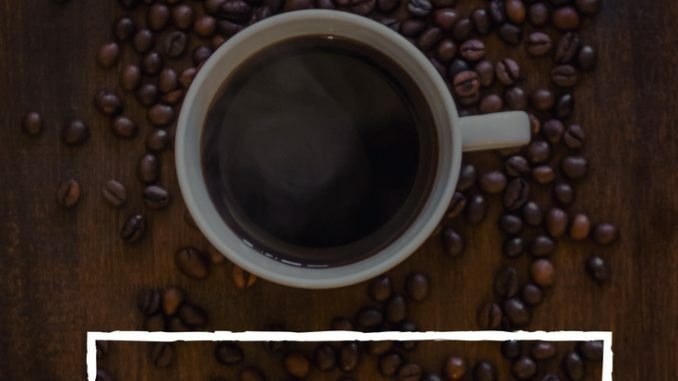 Just last month, a study in Barcelona found that long-term caffeine use worsens anxiety symptoms and the fear of the new associated with Alzheimer’s disease. Don’t forget that it’s not just tea and coffee we’re talking about – caffeine is also present in cola drinks, chocolate and some medicine. Hence it is the world’s most widely consumed psychoactive drug. I did a lot of research into this when I was writing my book about driving anxiety. A nutritionist told me that caffeine tolerance varies from person to person, and is largely genetically determined. So for some people, it can give a welcome boost, whilst for others even one cup of coffee can make them jittery as all hell. It’s not difficult to work out which one you are. If you fall into the ‘jittery as all hell’ camp, then caffeine is not your friend. And if you are anxious about driving, don’t have any caffeine before you hop behind the wheel. I always knew I had a fairly low tolerance of caffeine, hence I have always limited it, especially if I know I’m going to be doing something that makes me anxious. But what I realised was that my low tolerance had gone down even further, which meant that even one cup of coffee a day was a problem. It’s part of the fun of your forties, when your body changes how it processes what you put into it, and you have to change your behaviour in order to deal with that. The good news is that there are plenty of decaff coffees around that taste perfectly respectable. Alas the same cannot be said for decaff tea – most of that is pretty rank. The best one I’ve tasted is from Clipper, but the down side of that is that it’s twice the price of all the rest. Tesco decaff and Yorkshire Tea decaff are not too bad. If I feel tired during the day (which I don’t very often, on account of the improved night sleep) then I have cold water, which is a good pick me up, if less glam than a flat white.